Our official distributor will be offering the following specials for all retailers attending GAMA 2019. Stop by the GTS booth to pick up a special Dragon Ball Super storage box filled with a few product samples inside. 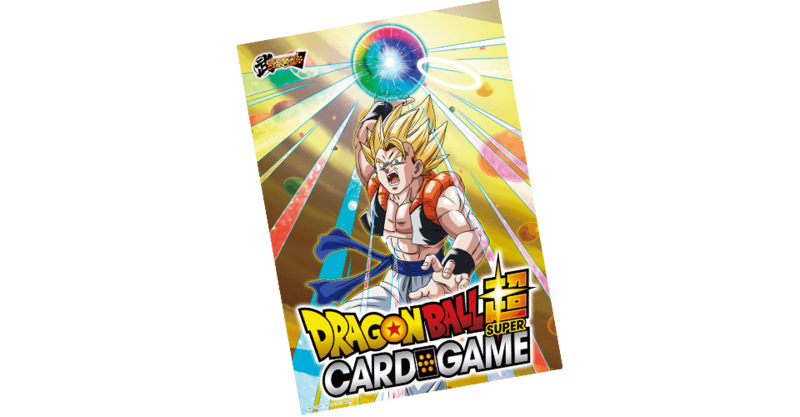 Are you a new store wanting to stock Dragon Ball Super ? Be sure to stop by the Bandai booth for information on our 2019 release plans and improved support for brick and mortar retailers! We look forward to meeting you in Reno.